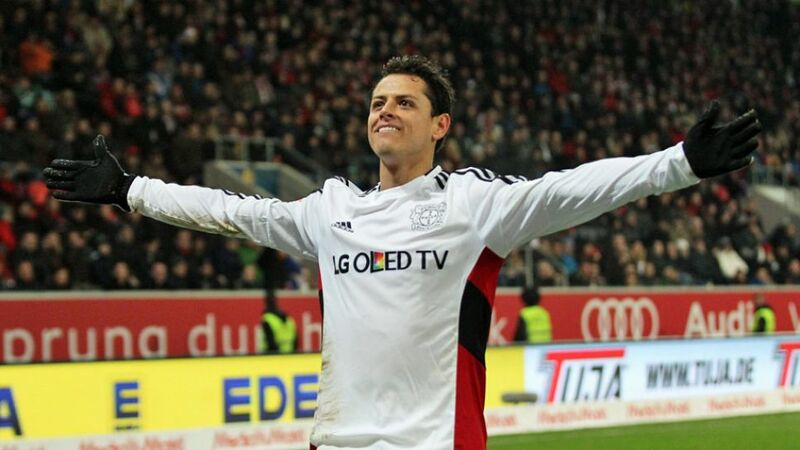 Bayer 04 Leverkusen striker Javier 'Chicharito' Hernandez has been named as the Most Valuable Player at the recently-ended 2016 Florida Cup. The club held their winter training camp in the Sunshine State earlier this month as they prepared for the second half of the Bundesliga season. Roger Schimdt's men finished as tournament runners-up after beating Colombian side Independiente Santa Fe 1-0 in their opening game, before drawing 3-3 with Brazilian outfit Internacional in a game in which Chicharito scored twice. Die Werkself duly ended up with four points, two behind eventual winners Atletico Mineiro. Chicharito will be awarded a 'golden Mickey' trophy in the coming days in honour of being crowned 2016 Florida Cup MVP. Leverkusen face TSG 1899 Hoffenheim away on Saturday (kick-off 15:30CET/14:30GMT) in their first match of the Bundesliga Rückrunde.